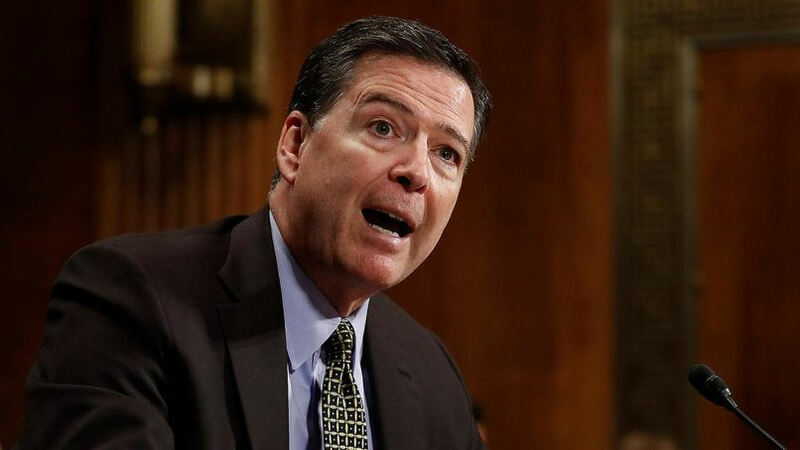 James Comey, who was first appointed to the position in September 2013 by former President Barack Obama, spoke before the Senate Judiciary Committee on 3rd May, discussing the issue as part of a broader conversation about the agency’s efforts. His appearance came just days before he was fired from his position on Tuesday night by President Donald Trump, setting off a firestorm in US political circles given that the FBI is investigating the Trump campaign and its connections to the Russian government. What he said: During his testimony, Comey discussed how an increasing number of criminals are “going dark” – that is to say, obscuring their paths using technology. As a result, federal investigators are feeling the pinch – “[affecting] the spectrum of our work”, according to Comey. What’s the impact: According to Comey, the agency is trying to find solutions – but thus far, these efforts aren’t bearing much fruit. He called the hunt for fixes “a time-consuming, expensive, and uncertain process”, going on to say even the possible approaches they’ve found are imperfect at best. “Even when possible, such methods are difficult to scale across investigations, and may be perishable due to a short technical lifecycle or as a consequence of disclosure through legal proceedings,” Comey explained. Nor is the FBI the only agency of its kind to voice this concern. In March, two leading law enforcement bodies from the European Union published a statement which acknowledged that the tech is making it hard to “follow the money” during investigations.